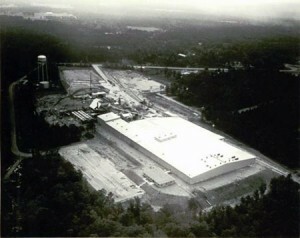 The former Louisiana Pacific stud mill and plywood manufacturing facility closed in 2000. It comprises about 65 acres with three large metal buildings. Environmentally clean, the area is about 150,400 square feet. Jasper, TX, United States Questions about this property?